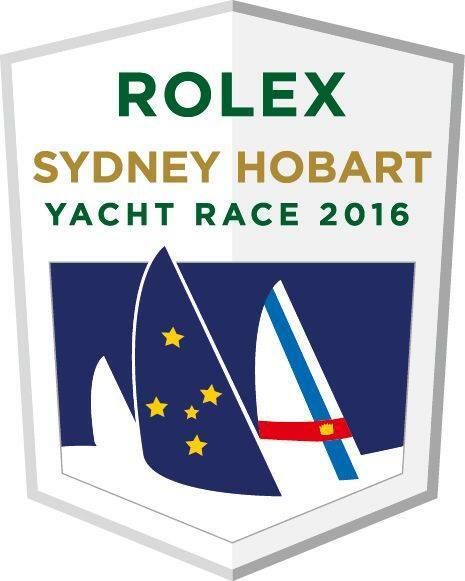 The Cruising Yacht Club of Australia’s pinnacle blue water event, the Rolex Sydney Hobart Yacht Race, will start at 1pm on Boxing Day in Sydney Harbour. 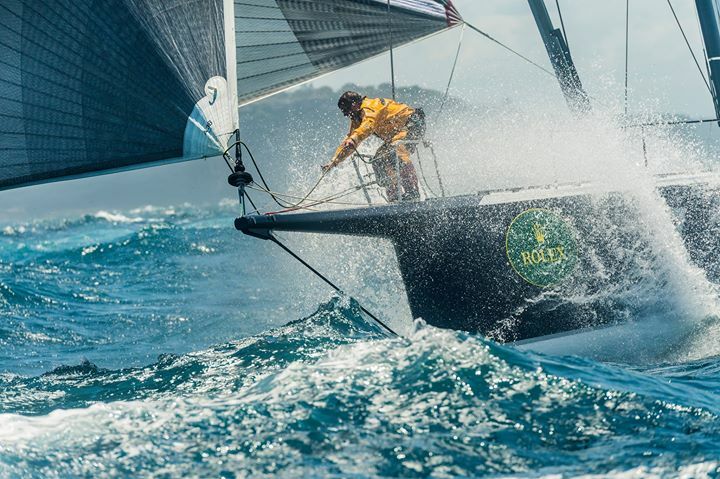 Ranked as one of the most challenging and prestigious long ocean races in the world, the Rolex Sydney Hobart Yacht Race covers a distance of 628 nautical miles. As the fleet heads south into the Tasman Sea, the yachts will battle the elements before reaching the finish between two and five days later, depending on the size of the yacht and sailing conditions. Australia’s premier ocean race attracts some of the best boats, skippers and crews from all over Australia and the world. This year international entries will be from New Caledonia, Hong Kong, New Zealand, USA, China, Germany, Italy, South Korea, Russia and the United Kingdom. The maximum length overall for a competing yacht is 100 feet (30.48 metres) and this year it is expected that four super maxis will compete for line honours glory. Approximately 80 per cent of the fleet will be vying for the historic Tattersall’s Cup, awarded for overall handicap honours. 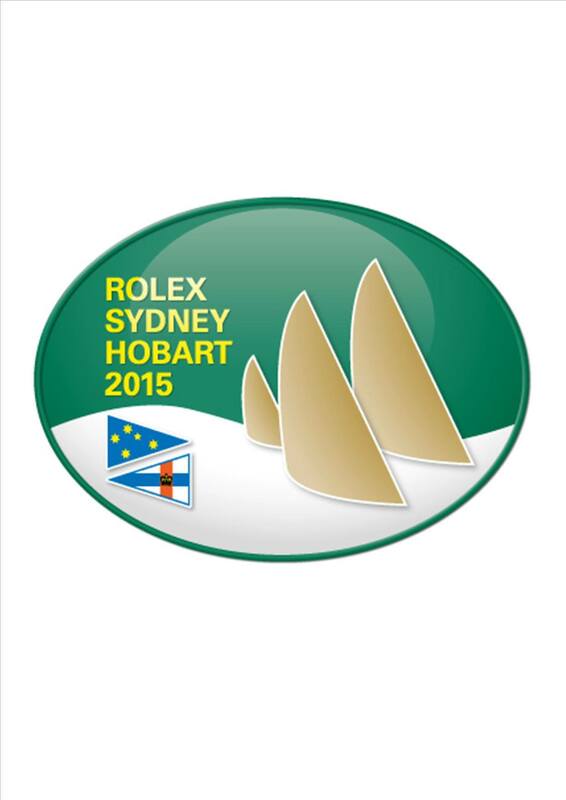 The Rolex Sydney Hobart fleet can be tracked all the way to Hobart with each yacht’s position updated continuously via the Yacht Tracker on the official race website at http://rolexsydneyhobart.com/ .